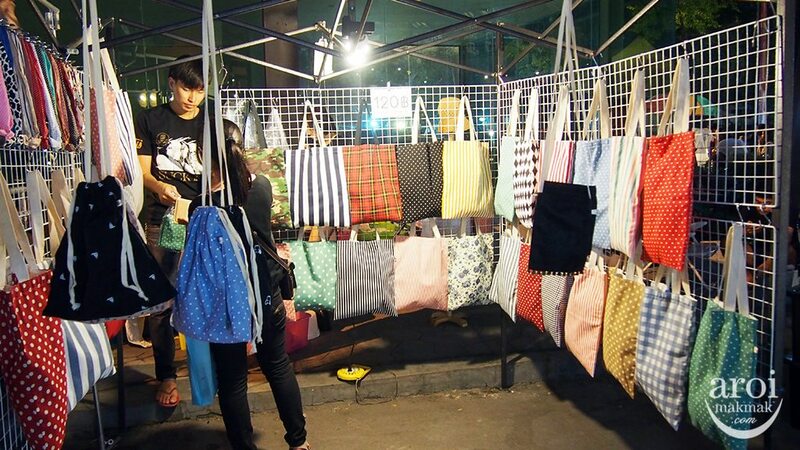 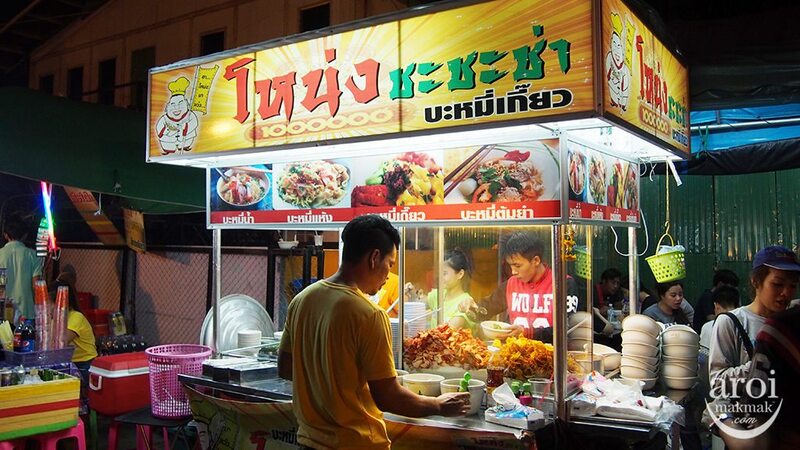 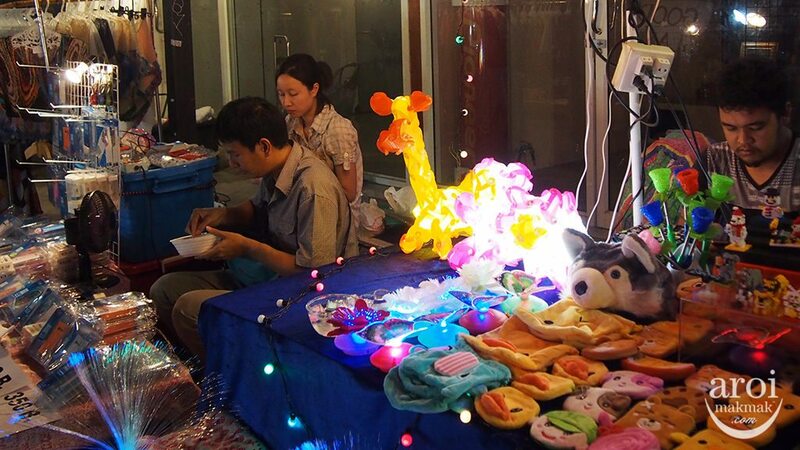 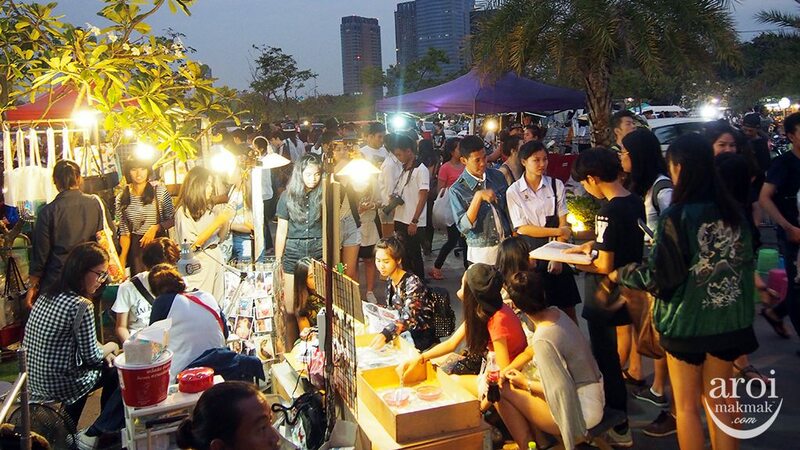 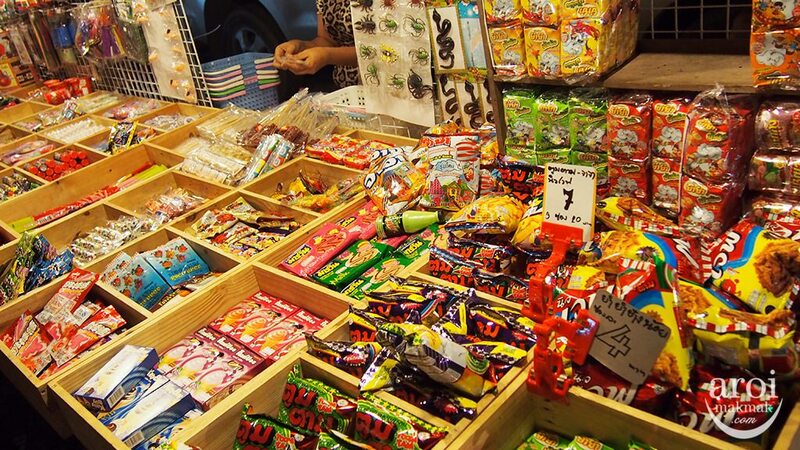 JJ Green Night Market in Chatuchak will shut at the end of this month (August). 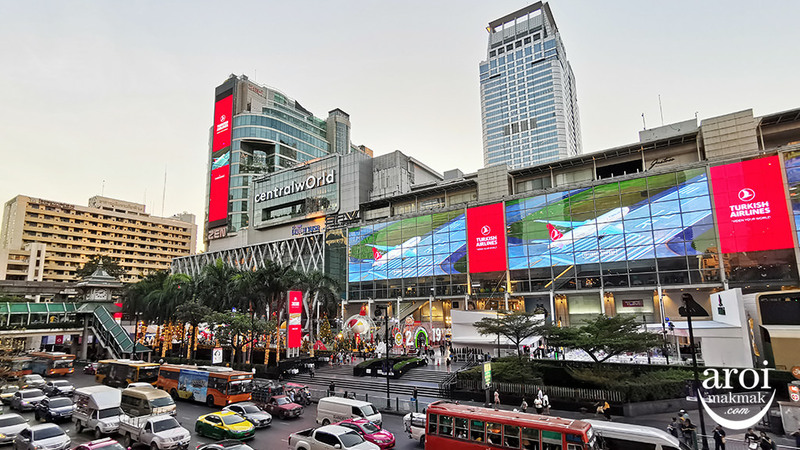 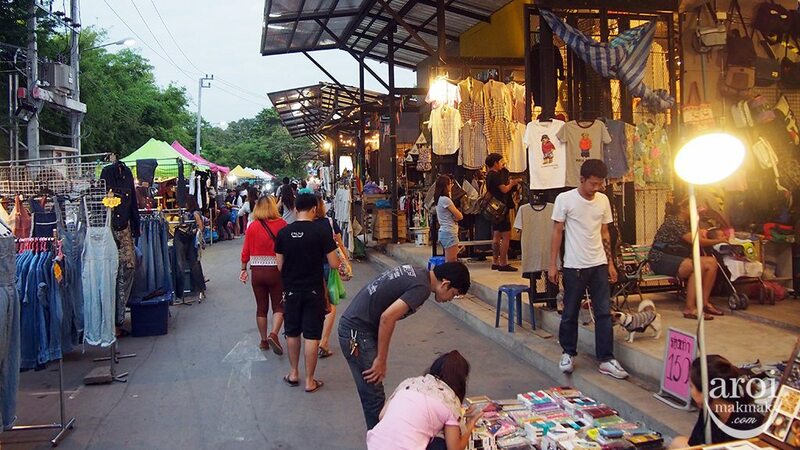 The area will be redeveloped as part of a mega public park, under the name “Utthayan Suan Chatuchak”. 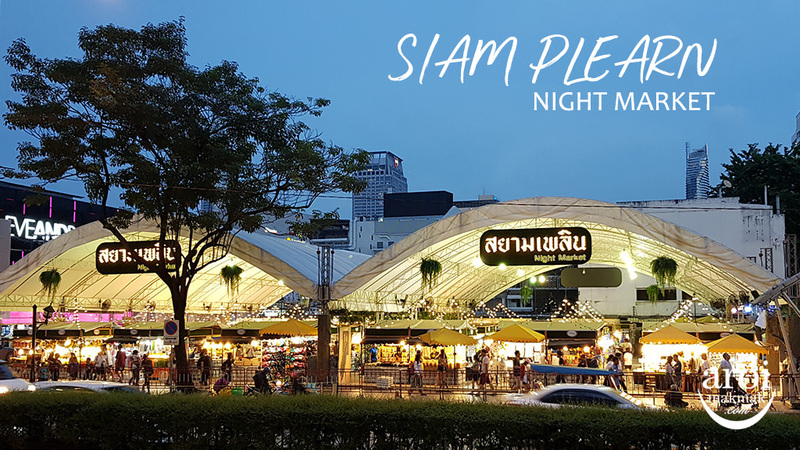 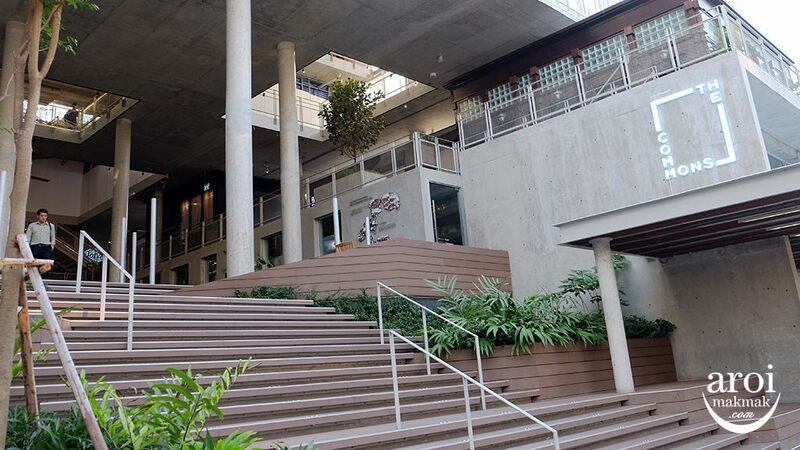 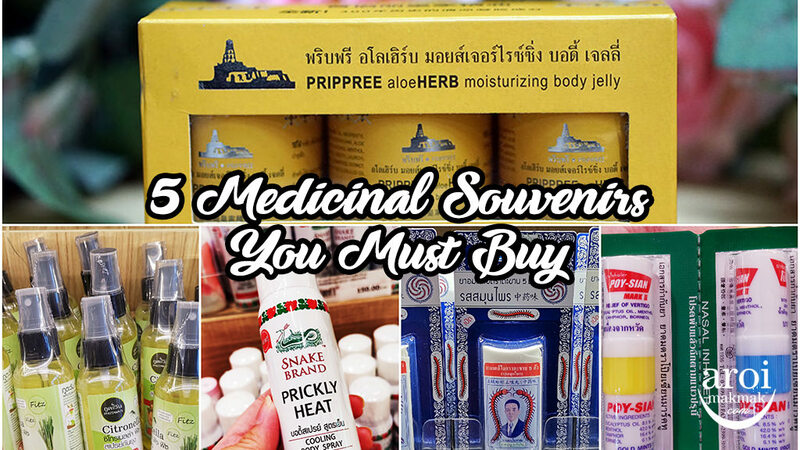 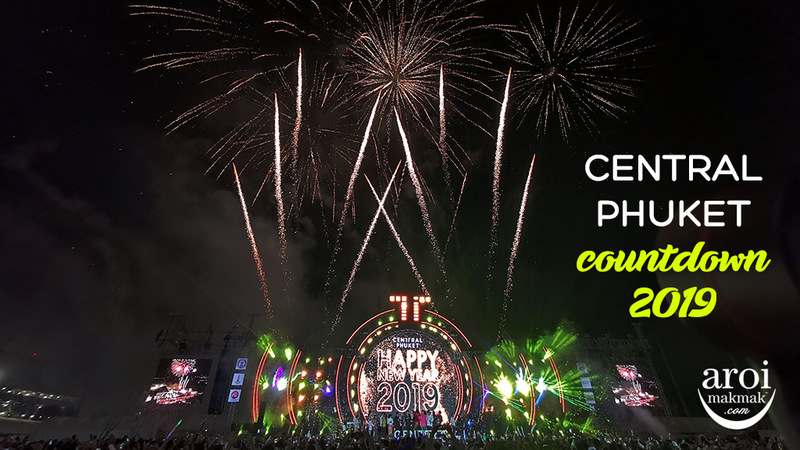 It merges 3 city parks – Queen Sirikit Park, Chatuchak Park and Rot Fai Park. 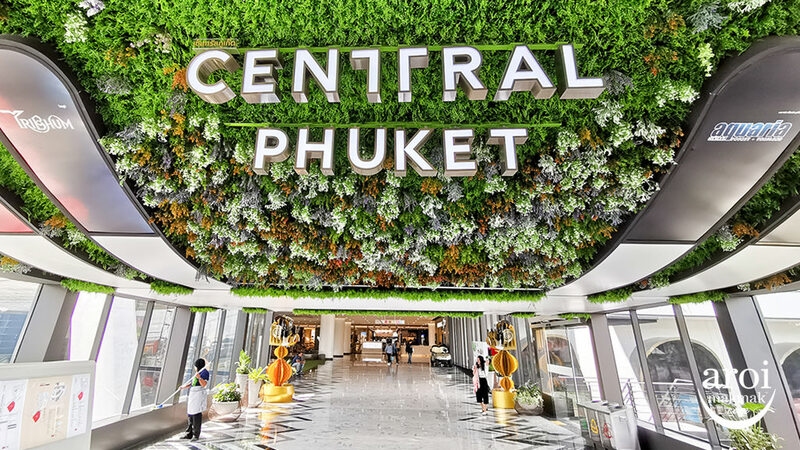 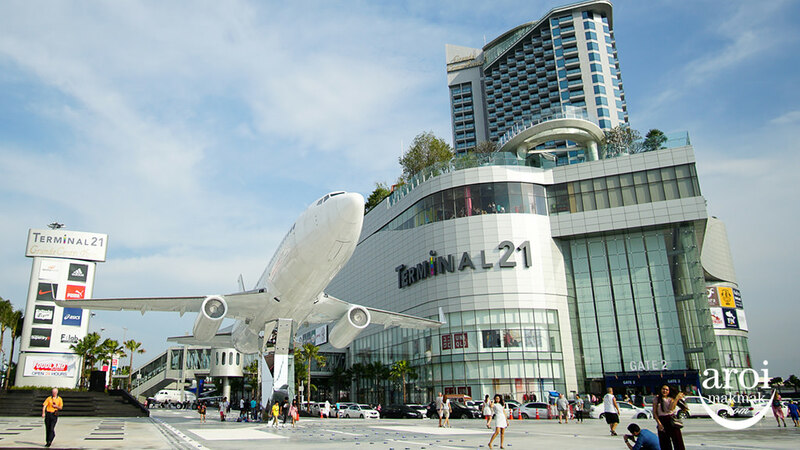 When completed, it will be the largest public park in Bangkok covering 727 rai. 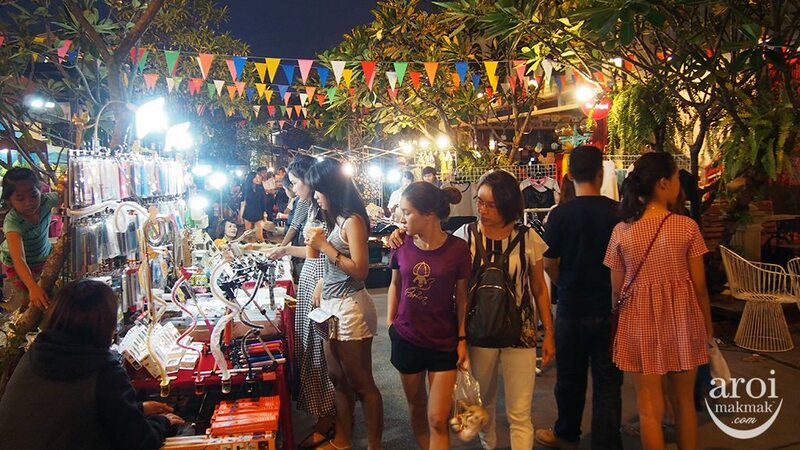 Jatuchak (JJ) Green is one of the latest Weekend Night Markets to open last year in 2014. 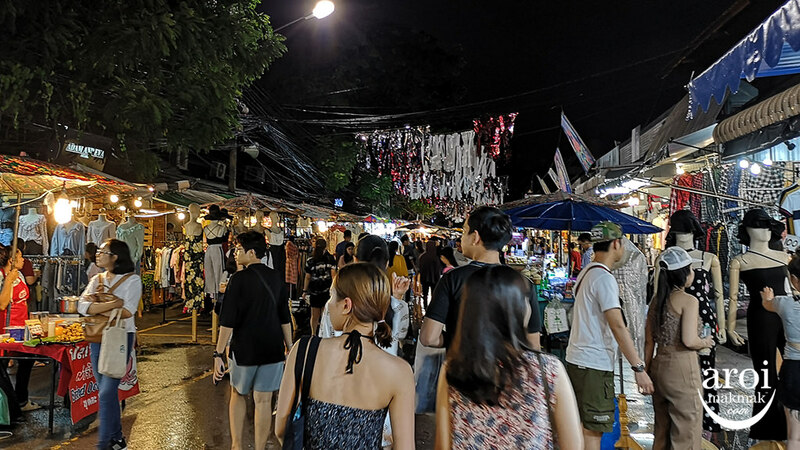 Located just behind Jatuchak Park, it’s also near the former Talad Rot Fai before they shifted over to Srinakarin Road. 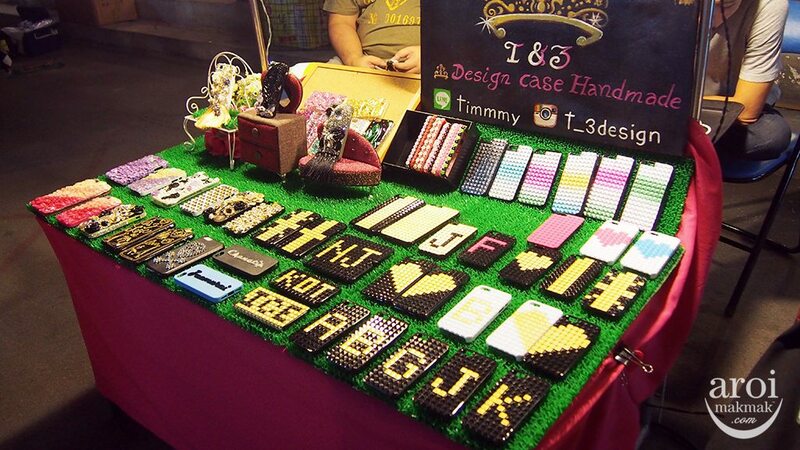 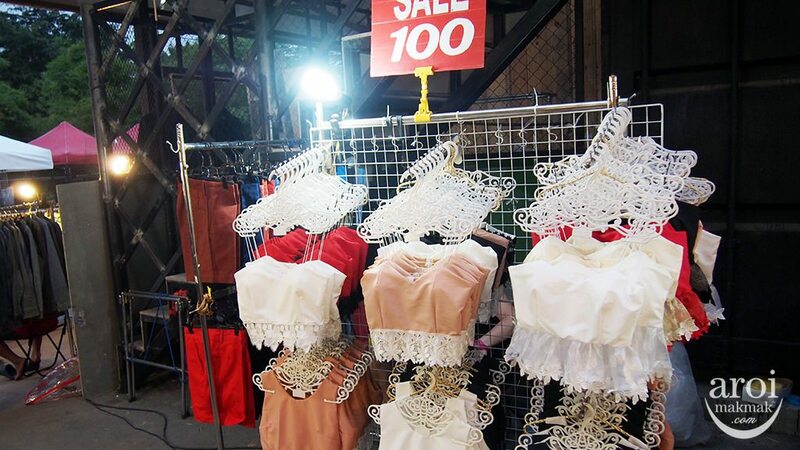 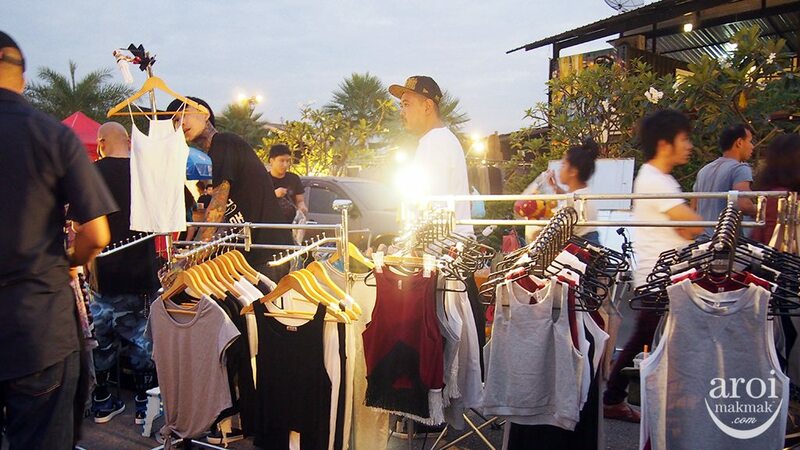 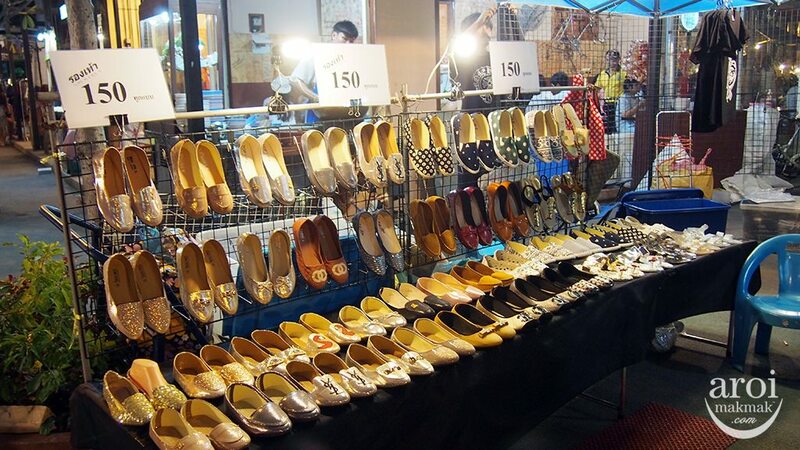 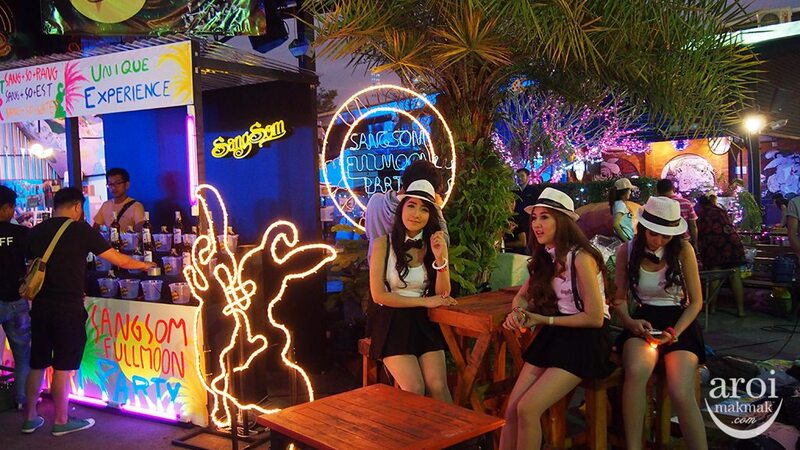 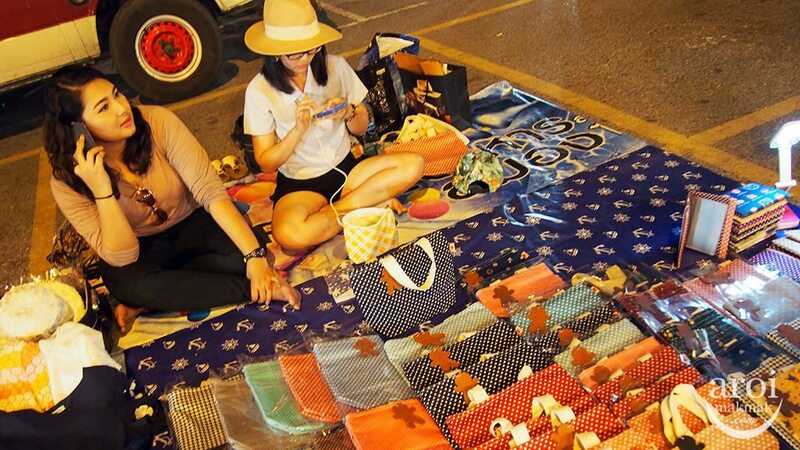 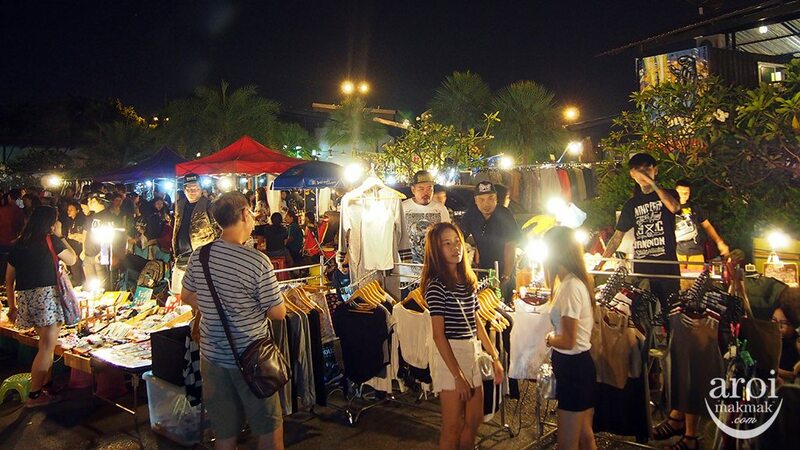 JJ Green Vintage Night Market is located at Kamphaeng Phet 3 Road, behind Jatujak park. 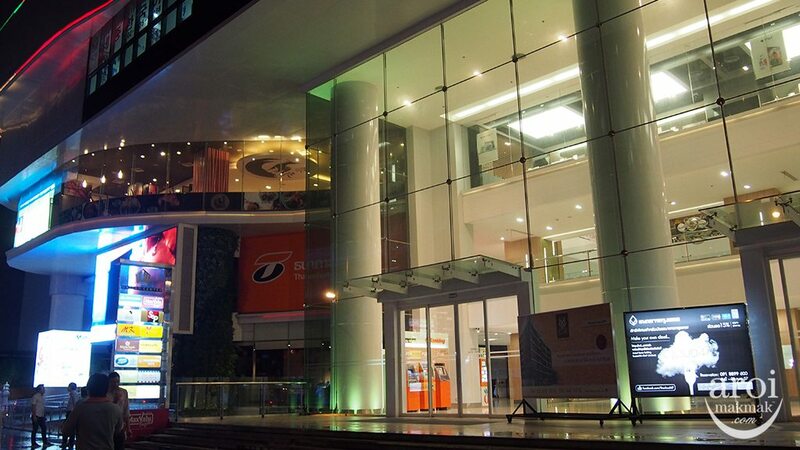 JJ Green actually is a lifestyle community mall which opens from 10am – 10pm daily. 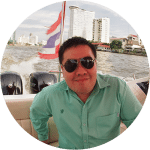 I did not visit during the day and won’t be able to update you on it. 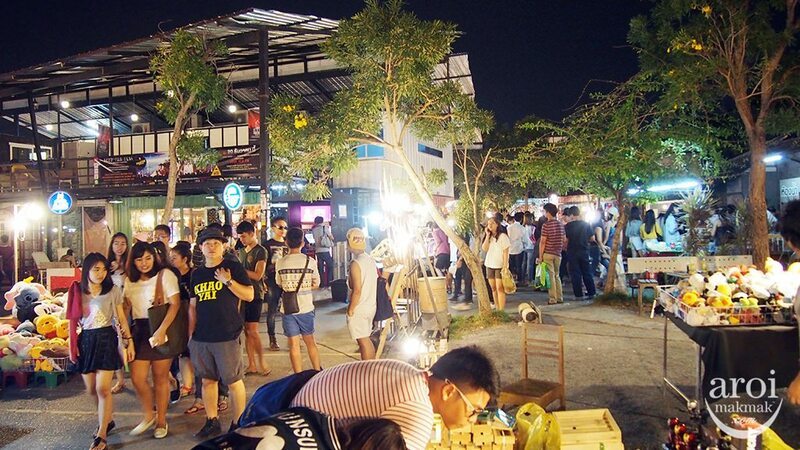 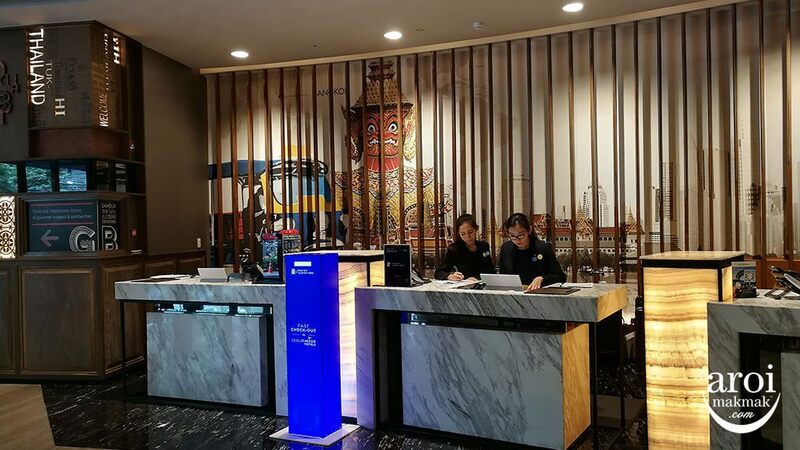 But if you want the best experience, visit from Wed to Sun from 6pm to 1:30am. 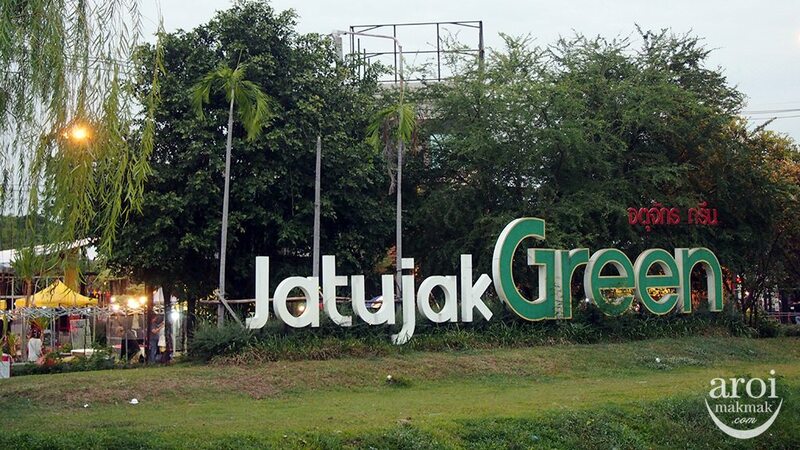 In JJ Green, there are several sections, namely the community mall, flea market at parking lot area and dining section. 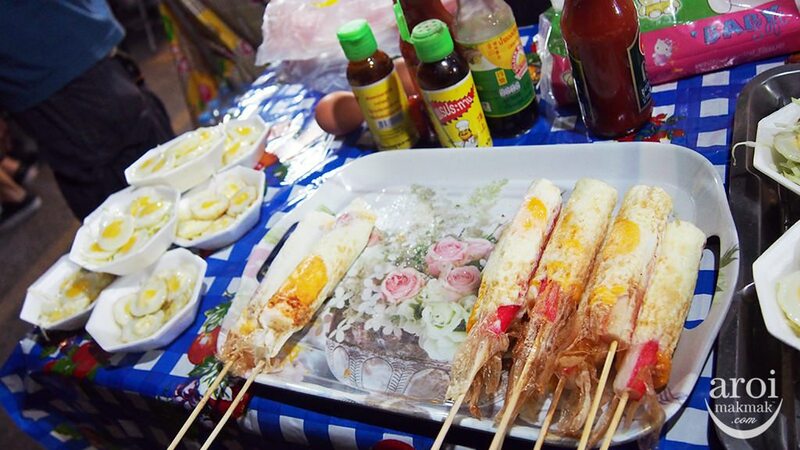 I shall let the pictures do the rest of the “talking”. 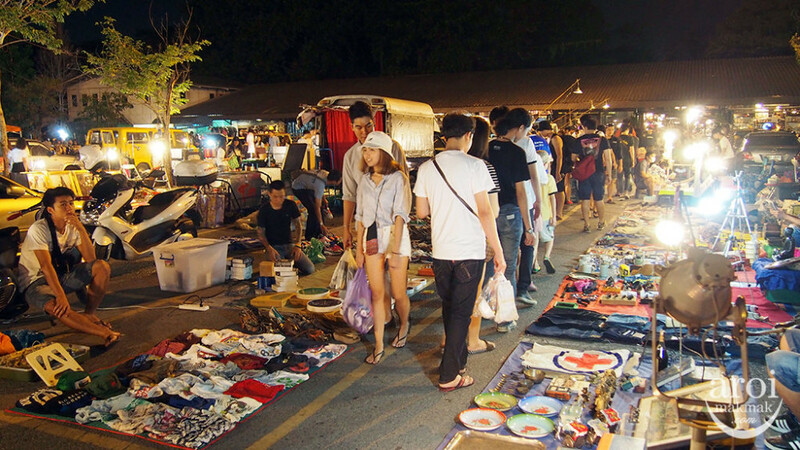 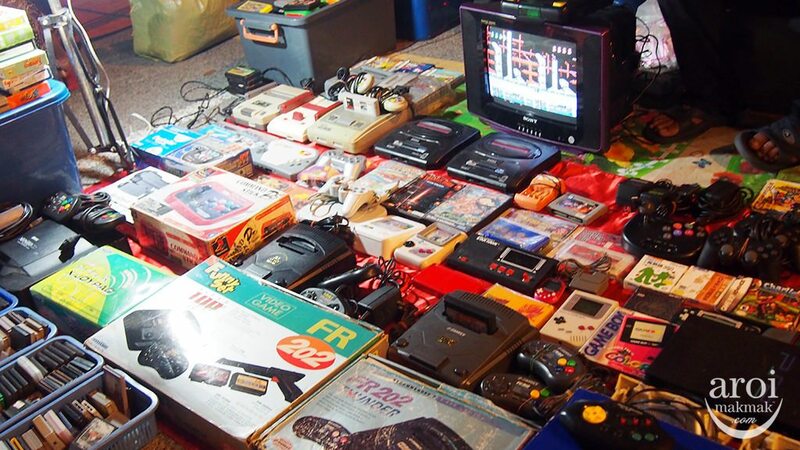 The flea market is where you will find most people gathering and shopping as there’s unique and interesting stuff here! 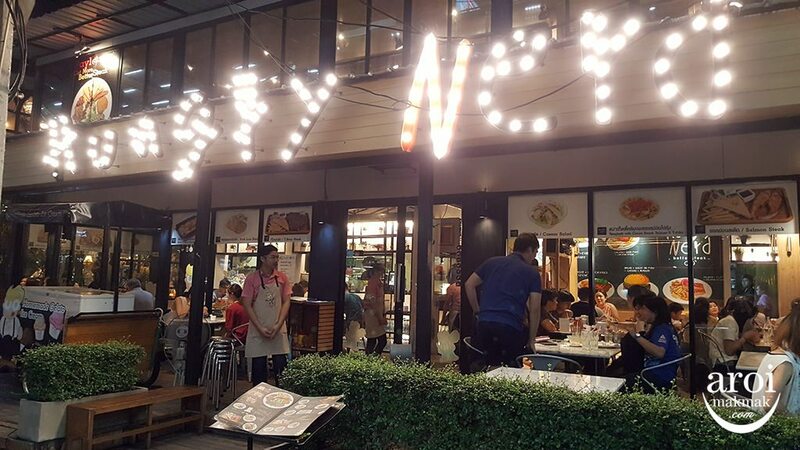 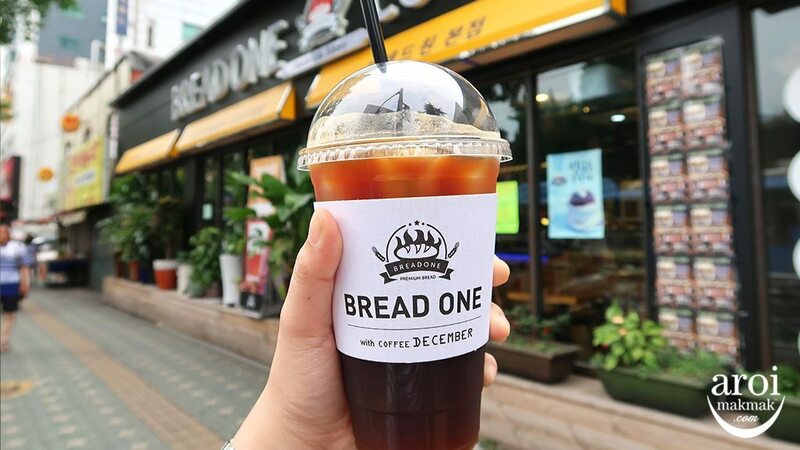 Feeling hungry or looking for a spot to just chill out with friends over some drinks? 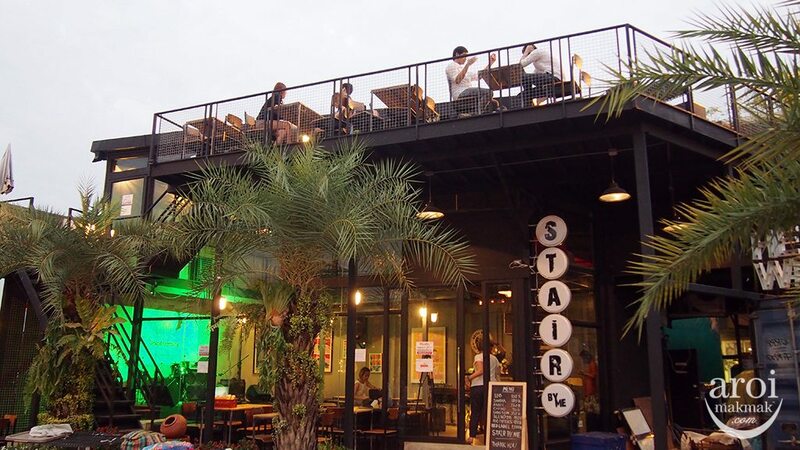 JJ Green is a good choice as there are food courts and also interesting bars around.